McCain retired as internet exposing him. John McCain did not understand any of this because he was obtuse, deluded, and morbidly belligerent until the end. 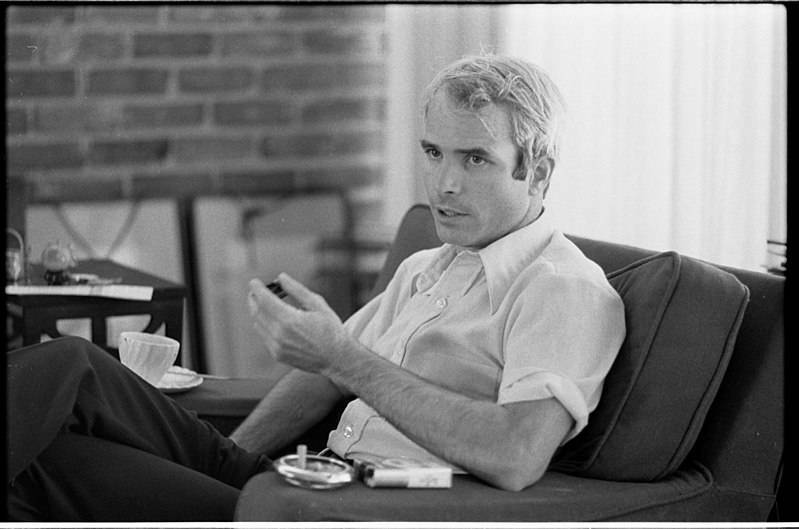 His policy preferences and his endeavors have had fatal consequences for thousands of Americans in uniform and for countless victims of U.S. interventions all over the world, illegal and unnecessary wars that he cherished with such gusto. By departing the political scene, John McCain served the American interest better than by anything he had done or said during his long political career.